When ever some one asks me why I carry a bug out bag, I have a hard time articulating the answer. I often get the feeling they think I might be a little on the crazy side. Sometimes I get an odd look or a raised eyebrow. Maybe it’s the name. Maybe I should refer to it as my “what-if-I-run-out-of-or-forget-something-when-I-leave-the-house-and-either-can’t-or-don’t-want-to-go-back-to-get-it” bag…but that seems a little long. The responses I normally give for why I carry one are “what if the weather is bad and I can’t get home” or “what if I spill tomato juice all over my shirt and need a change of clothes”. But, after this weekend I have a better and real life answer as to why it is a good idea to carry one. On Wednesday, we left to stay with family for the holiday weekend. I had packed the day before, using a checklist because my track record for remembering things has not been great. I had checked everything off the list as I piled it by the door and then I started loading it all into the truck. We drove two hours to our family and while unloading the truck after our long drive, I realized that the bag with the kids’ clothes was missing. I distinctly remembered putting it by the door and then just as distinctly remembered Joe pulling it around the living room. It was a Lightning McQueen roller suitcase and Joe loved pulling it around. The kids had the clothes on their backs (which were already dirty) and an outfit a piece in the diaper bag…nothing else. Well, except for the 3 outfits they had packed in each of their bug out bags. Now, I could have gone to the store and bought them clothes for the weekend or I could have driven back the two hours to get their suitcase, but why spend the money? Why spend the time when I could just have an extra bag, always with me, just in case? We also always carry at least a gallon of water in each vehicle as well as an extra blanket or two…just in case. That is, really, what a bug out bag is. It’s a “just in case” bag. It is a bag to keep in your vehicle whenever you leave the house just in case you can’t get back home due to any number of reasons: blizzard, tornado, flooding. 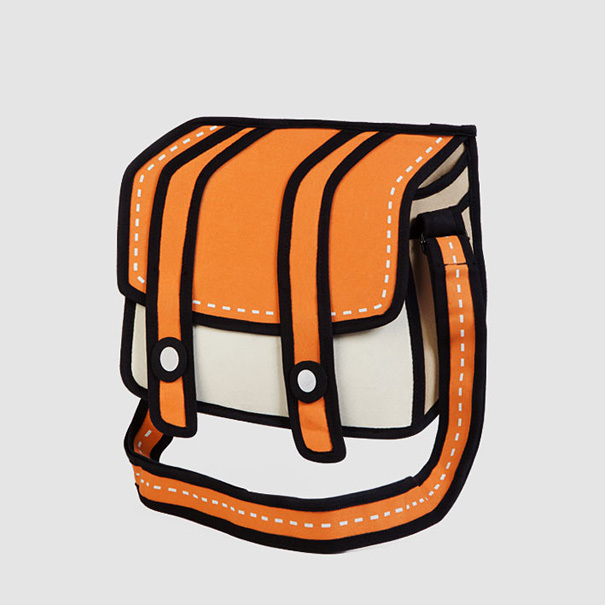 It is a bag to keep with you just in case you forget something that you need or want to have with you on a long trip. It is a bag to have with you just in case you run out of wipes, medicine or clean socks. It’s not crazy to carry one. It’s not paranoid. It’s practical. It’s smart. It’s rational. This entry was posted in Life, Preparedness. Bookmark the permalink.